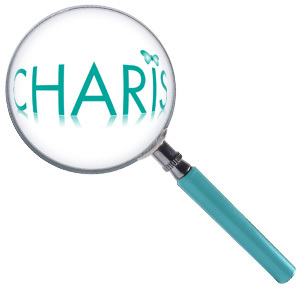 Electrolysis Treatments and other Specialist Therapies at Charis. Unwanted hair can be distressing, also milia (white sebum spots), skin tags and other blemishes. 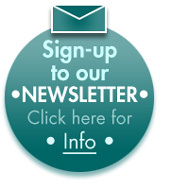 Electrolysis gives progressive permanent results for those concerns. 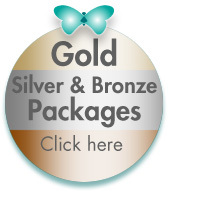 A course of electrolysis treatment can be designed to suit your requirements. Charis Dermaroller Treatment is designed to treat sun-damaged, acne-scarred skin. It also reduces the appearance of wrinkles. It helps to rejuvenate the skin leading to a smoother, brighter and more even tone. 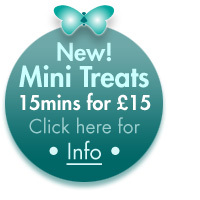 Results vary and a course of 3 treatments at 6 week intervals are advised.